You knew when Charley Pride walked into the room. It was a monstrously sized room at Soundcheck, in Nashville, Tennessee, and you still knew the exact second that the legendary Mr. Pride walked into the room in an olive green polo, denim long-sleeved shirt and grandpa jeans. Everyone, even old friends and acquaintances, were smitten, in awe. Dan Auerbach of the Black Keys, there to rehearse his Porter Wagoner/Dolly Parton duet with Nikki Lane, for the following night's Cowboy Jack Clement tribute show, immediately got an introduction and a photograph with him. He was modestly swarmed and the smile on his face got big as he made his way toward the band to rehearse, "Just Between You And Me," his first of many Clement-penned hit singles. He took the microphone and sounded as good as he ever has, using that extraordinary voice of his to detail the blues of a man who's lost his woman and is forced to deal with the pain through pats on the back, light hugs and condolences. He sings of a man who lost his only love and others are quick to prop him up, to get him back on his feet, feeding him the trite line that time will heal all wounds, but, as Pride did so spectacularly throughout his career, he rebuffed the thought that one can just move on to someone new. There was always that belief in Charley Pride-Cowboy Jack (for the two are irrevocably linked in very historic ways) songs that the loves, times and places that were lost shouldn't, nor couldn't be so easily or quickly replaced. For the seriousness of the conditions that the men in Pride songs suffer, the legend from Texas - who single-handedly broke through the country music color barrier - always carried with him that feeling of playfulness that made all of the bittersweet pills so much easier to swallow. His men are in tough straights, but they're going to beat their ways through the hard nights and try to win their women back with the charm, hard work, gritty character and resiliency that won them their gaze and lips in the first place. They take nothing for granted - during the good times or the hard times - and they expect the rain showers to find them just as often as the sunshine does. It's the beauty that Pride was always able to both put into and coax out of the people that he sang into existence. 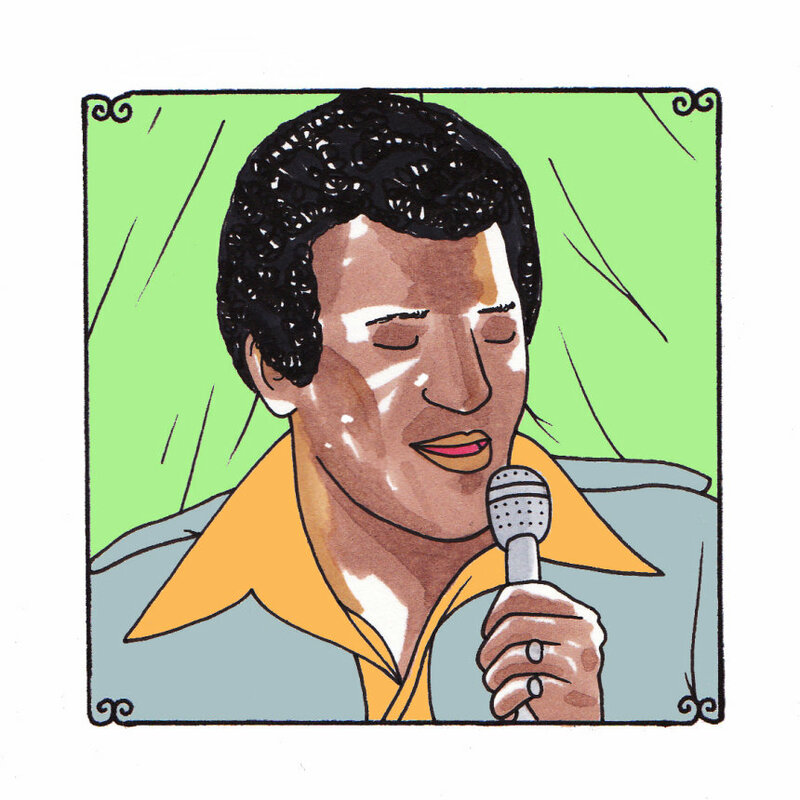 There's never been, nor will there ever be ANYONE like Charley Pride.